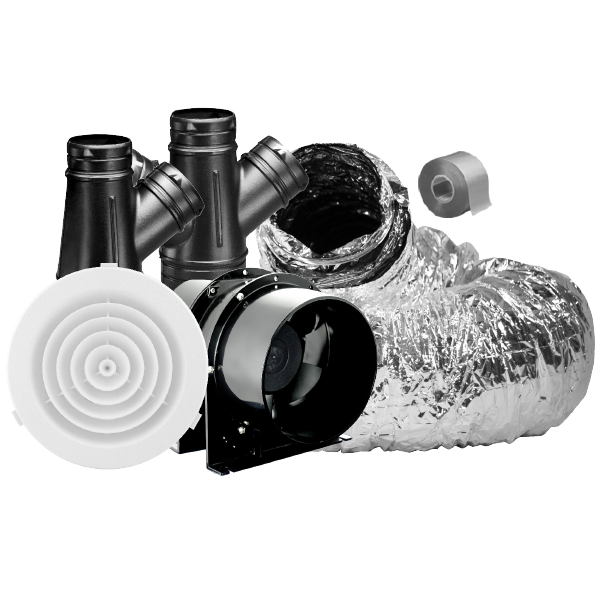 HG fans are suited to a wide variety of applications, particularly with original equipment products from air heaters, heat pumps, condensers, cooling units and evaporators. Two, four and six pole motors available. 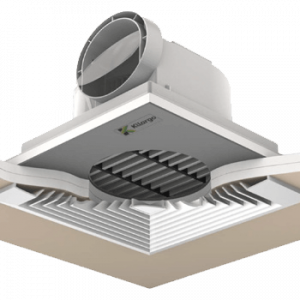 Air volume flow rates up to 3,000 L/sec. Static pressures up to 200Pa. Suitable for operating temperatures up to +55°C. Sealed for life ball bearings to operate at any angle. Motors protected to IP54 with Class F insulation. Operating up to 95% humidity. 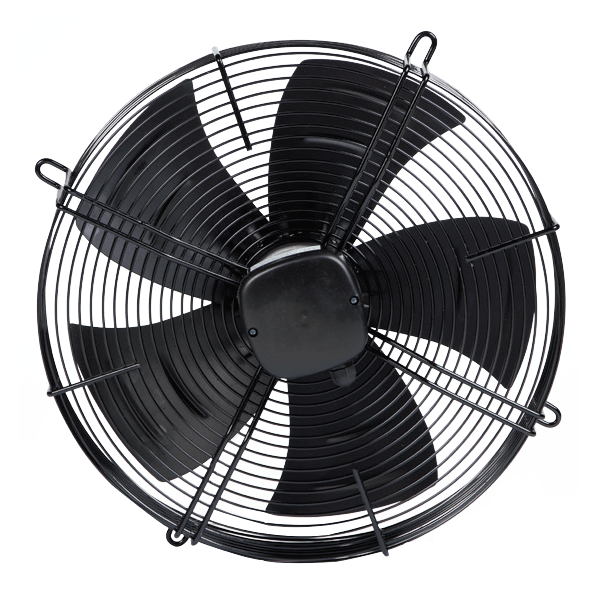 Each HG guard mounted fan shall include a finger protection guard, BS EN ISO 12499 for mounting the fan onto the inlet ring. Guards are electroplated prior to painting and finished in a tough epoxy polyester paint. Colour RAL 9005 Black. All impeller blades are to be pressed steel sickle bladed type with the exception of HG 250mm and 300mm models which are to be conventional pressed steel blades, all providing excellent performance characteristics and low noise levels. Impellers are to be epoxy painted colour RAL 9005 black and are welded to the motor rotor. 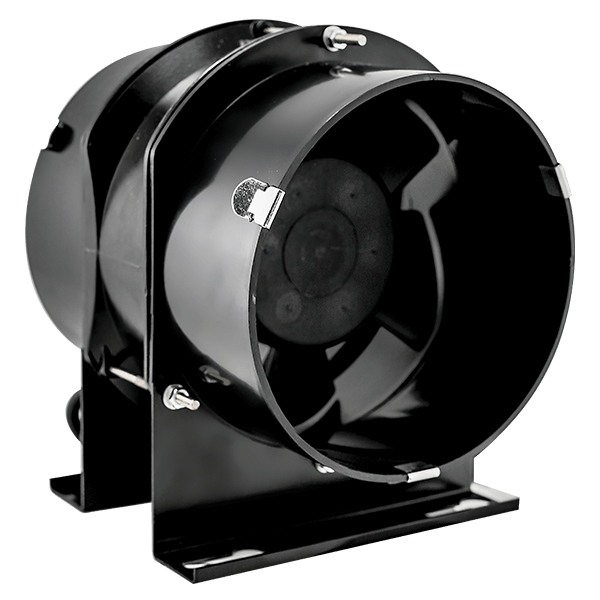 All motors are to be highly efficient, external rotor motors matched to the aerodynamic performance of the impeller. Motors have sealed for life, maintenance free ball bearings to enable the fan to be mounted at any angle. 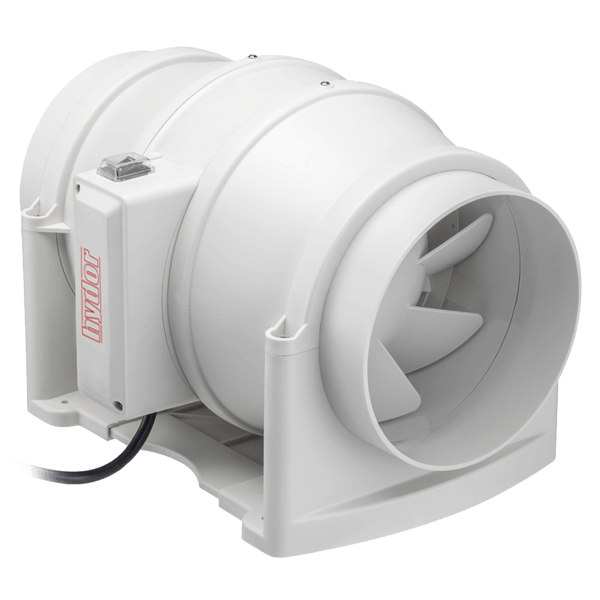 Motors are to be protected to IP54 with Class F insulation and are suitable for ambient operating temperatures up to +55°C and 95% maximum relative humidity. All motors are to be pre-wired to an IP54 terminal box and incorporate built in thermal overload protection and shall be suitable for speed control. Motors are wound for 220 to 240V/1Ph/50Hz or 380 to 415V/3Ph/50Hz supply. Motors and impellers are balanced to ISO 1940 Grade G6.3.